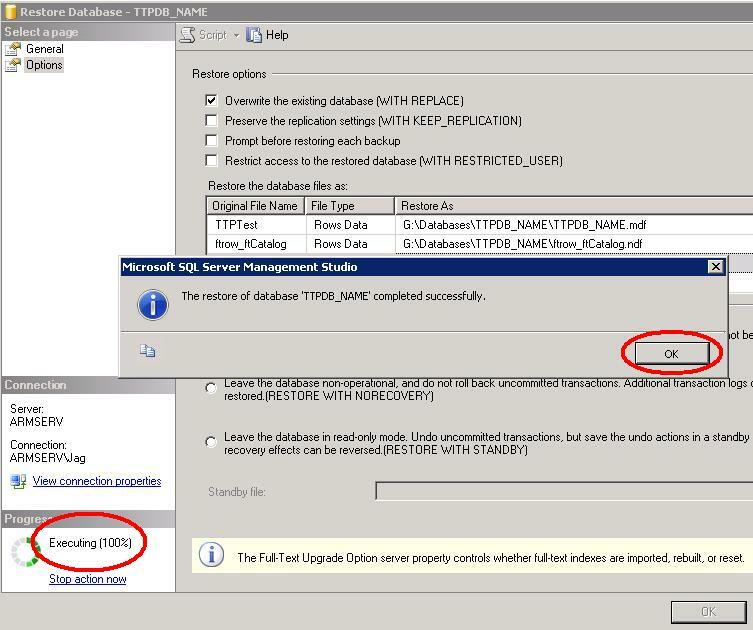 This guide specifically details instructions for Windows Server 2008 R2, IIS 7 and SQL SERVER 2008. If you require information regarding any different versions, please contact us. Please make all text edits to files in a simple text editor (i.e. Notepad) to avoid extraneous characters and breaking code files. 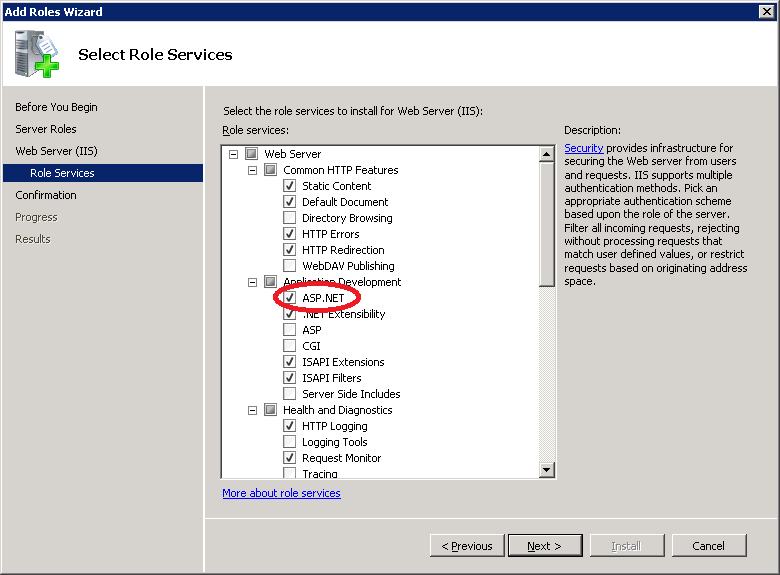 Ensure ASP.NET is ticked in the "Application Developerment" section. The CMS folder can be launched from your desired PC. It will not run from the "Program Files" folder so do not put it there. 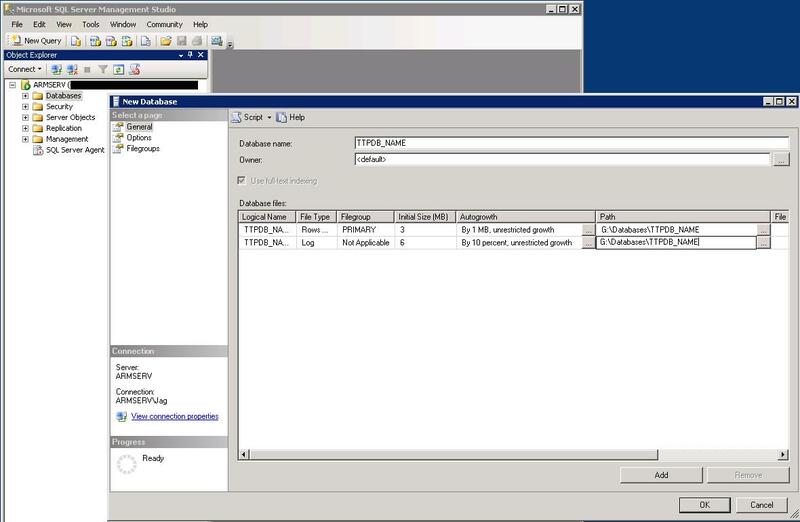 Set the path to the directory you created in step 1. 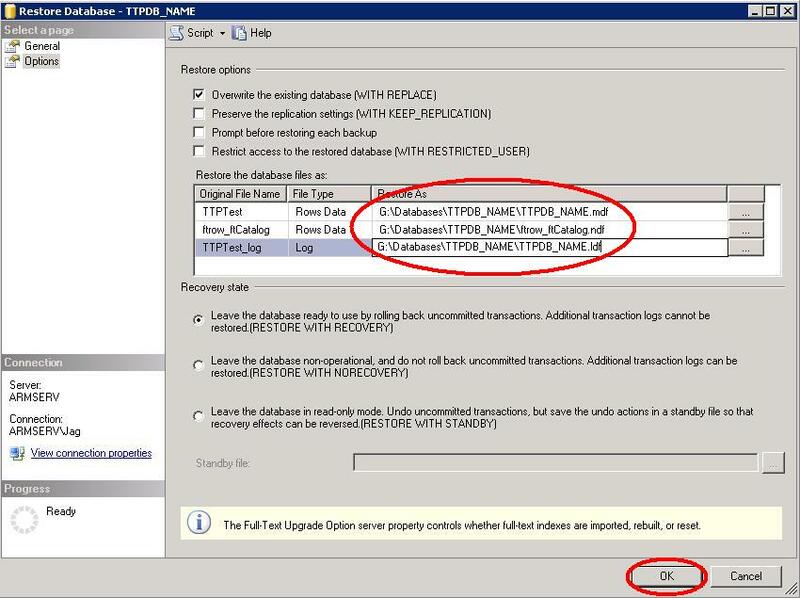 Right click the database you just created in the Databases tree > Tasks > Restore > Database.. 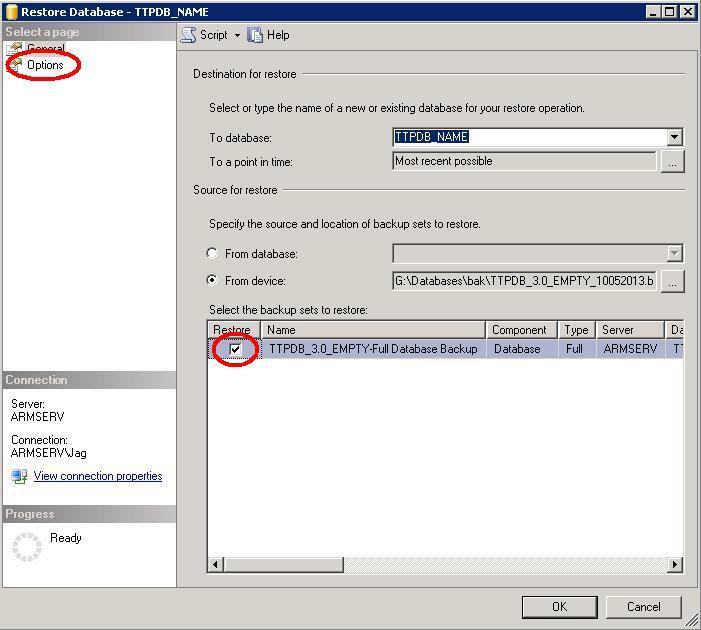 Decide on your location within IIS for TTP. i.e. 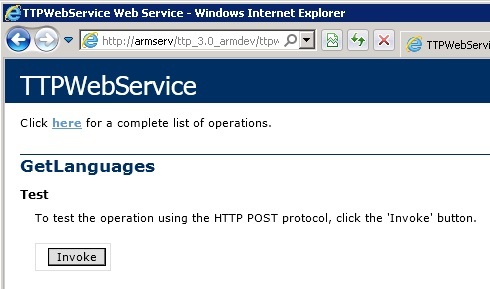 If it will be configured as its own "Web Site". 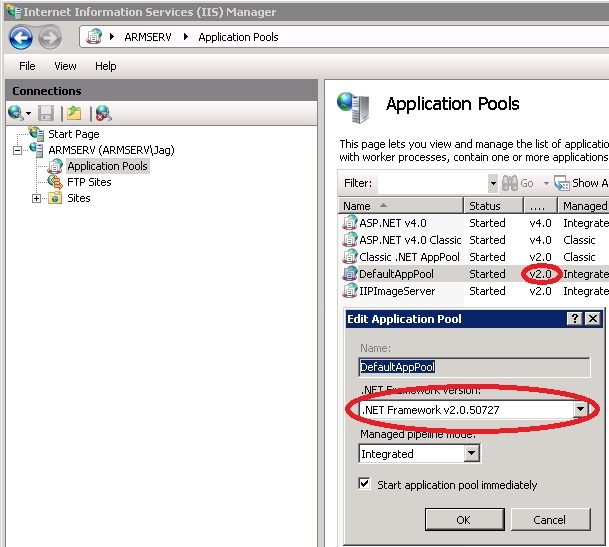 URL paths are important in TTP so a change to the domain name will stop TTP from working once setup. 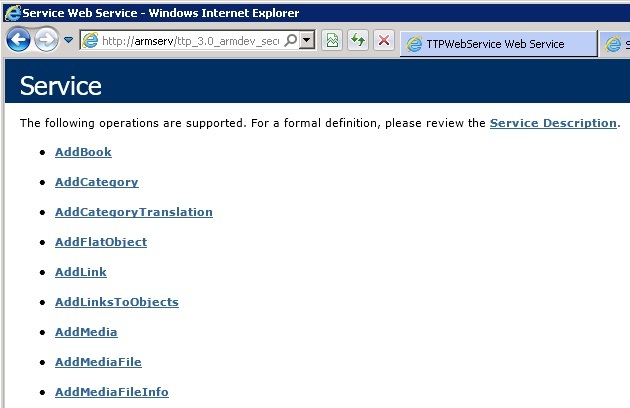 In IIS create 3 new "Applications" for your TTP website. Below is an example of creating an "Application". 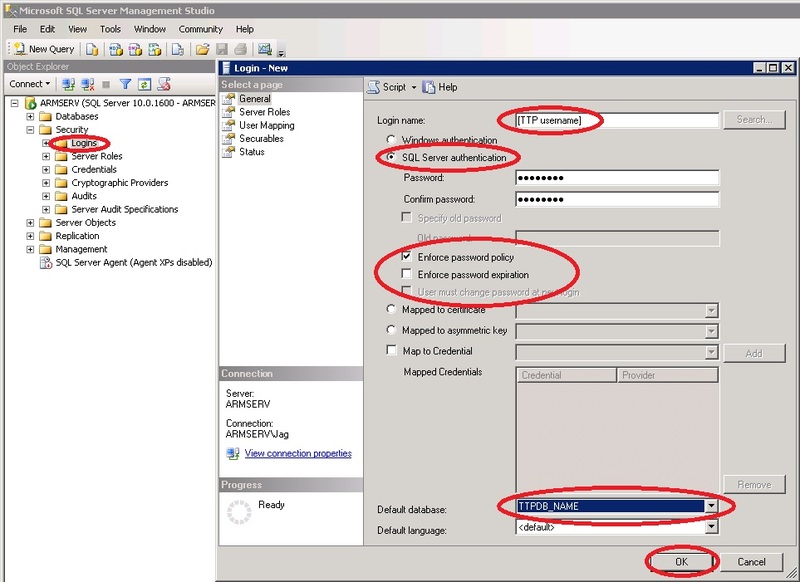 Right click your website > "Add Application..."
Edit the "connectionString" in each of these files to reflect your "Data Source" (SQL Server name), "Initial Catalog" (DB name), "User ID" (DB login name created for TTP) and "Password" (DB password for login name). 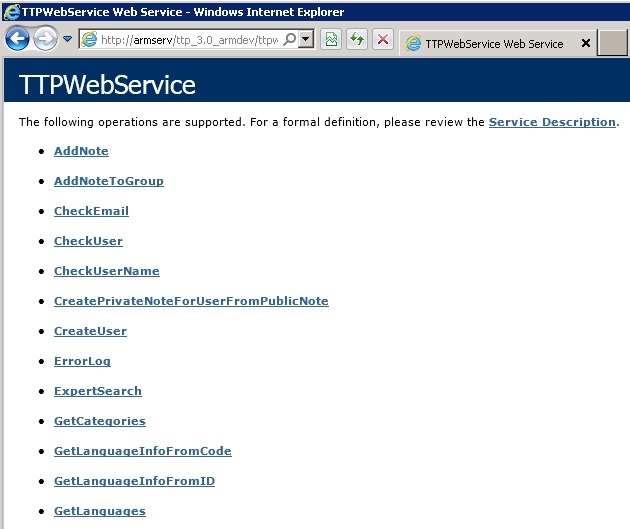 You will see a list of web services. Click "GetLanguages" and then the "Invoke" button to test. 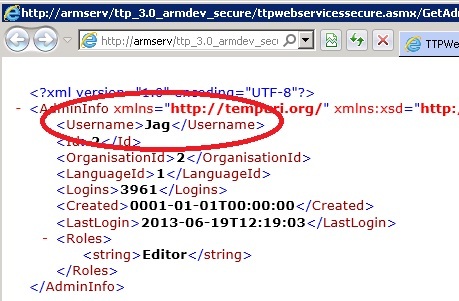 Click "GetAdminInfo" and enter your CMS username in the "user_name" field and "false" in the "update_login_count" field. 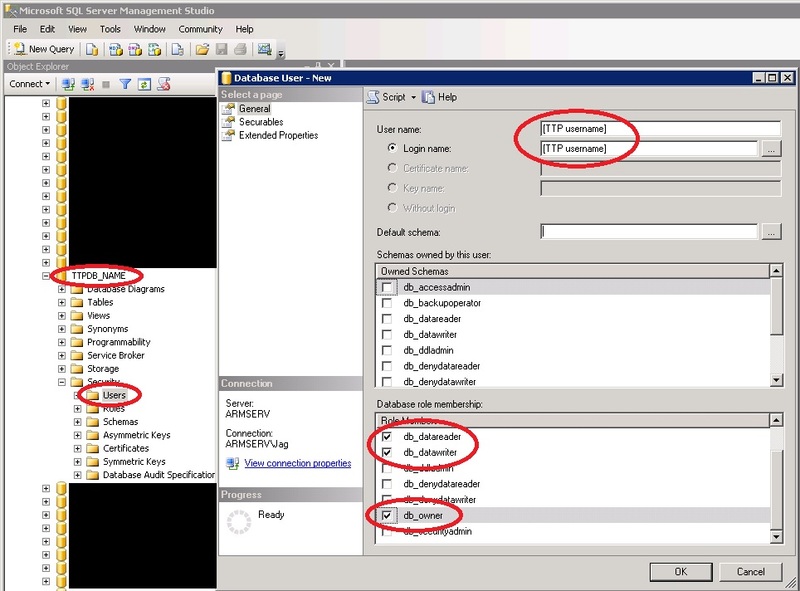 You can find your username in the Admins table of the database. 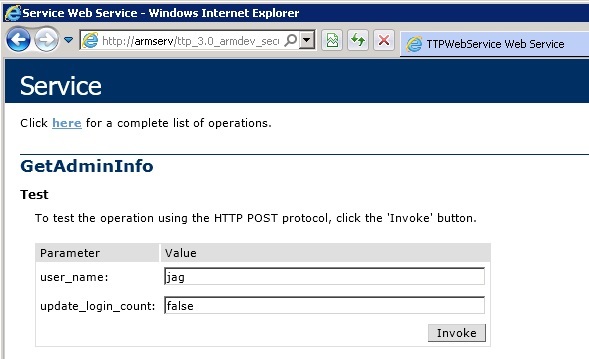 Click the Invoke button to test. 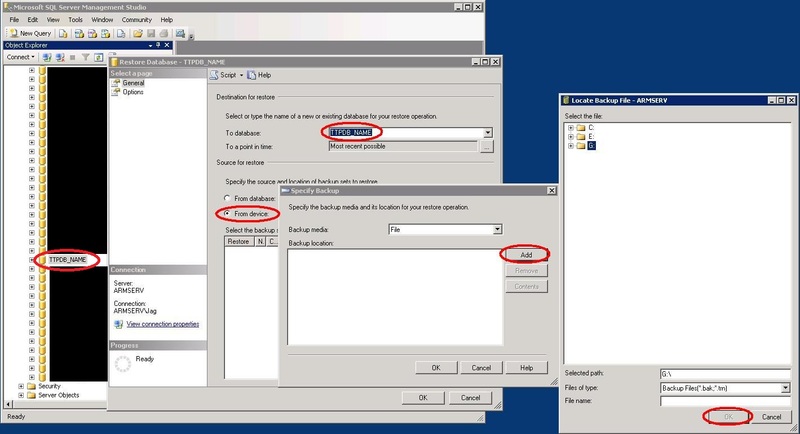 You can choose one of two methods to transfer files between the CMS application and your Server for the online content. 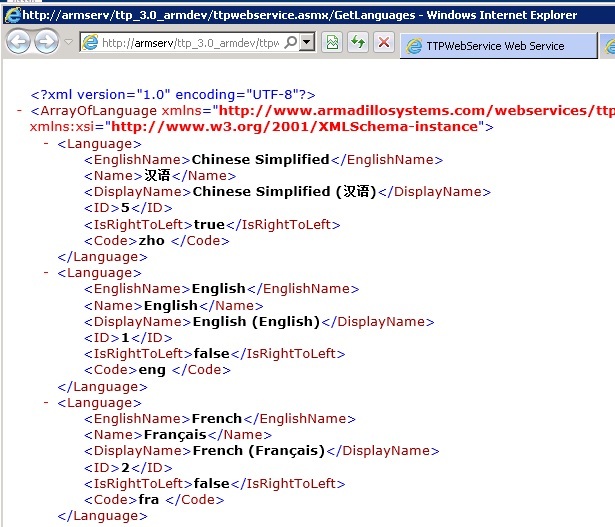 Edit the file settings.js in HTML5 "ttp/js/" folder. 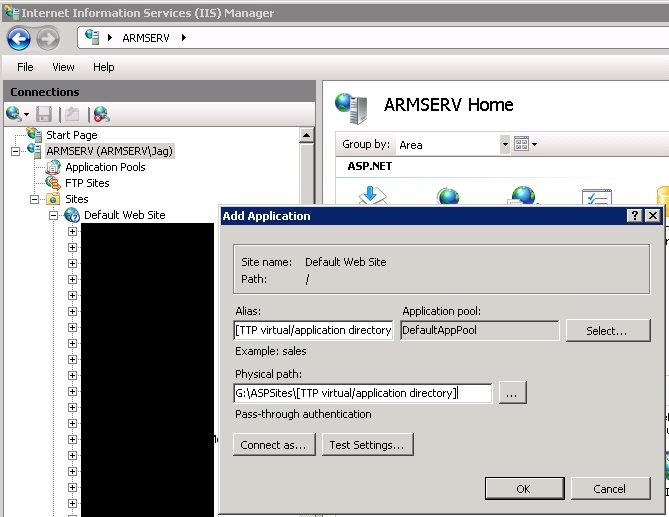 Set the value for "bdPath" to "http://[domain]/[TTP virtual/application directory]/bookdata/"
Set the value for "wsPath" to "http://[domain]/[TTP virtual/application directory]/ttpwebservice.asmx/"
Searching the page will reveal two locations showing the text "Alternately you can view the <a href="">accessible version of this website</a>"
e.g. 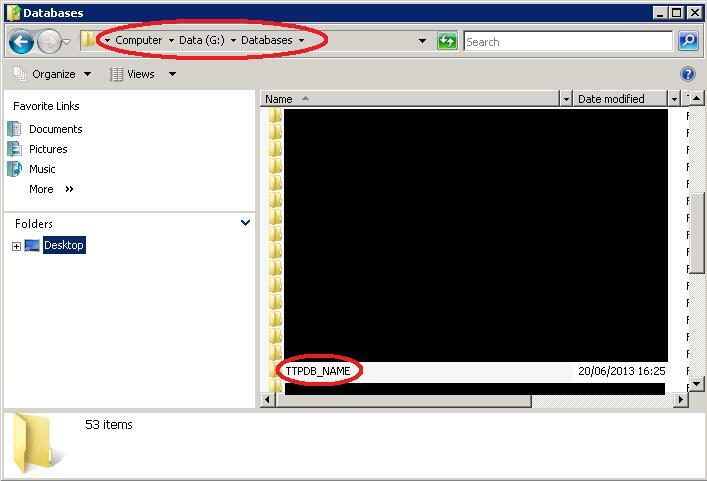 "http://[domain]/[Accessible website virtual/application directory]"
Set the value for "MEDIA_DIR_URI" to "http://[domain]/[TTP virtual/application directory]/bookdata/books/"
Set the value for "MEDIA_DIR_UNC" to "[Drive letter]:\[Windows explorer path to bookdata directory]\bookdata\books\"